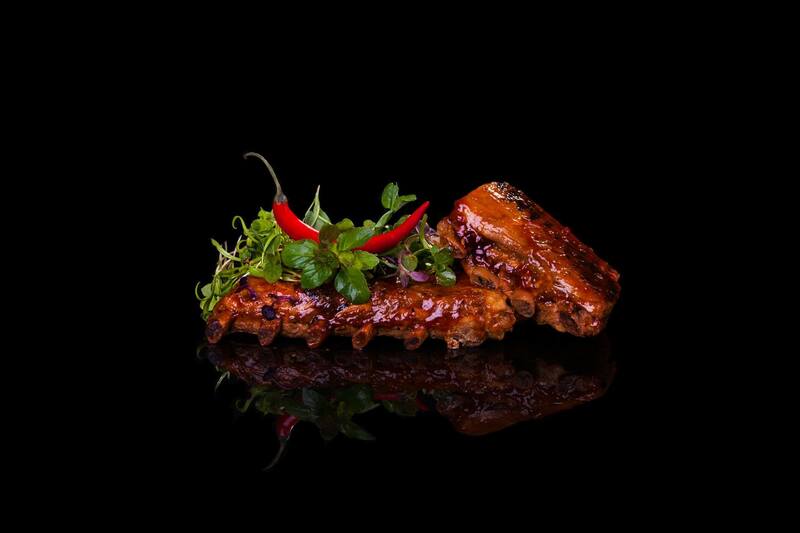 As its name implies, Ribs & Rock combines juicy racks of ribs with good old rock ‘n’ roll. 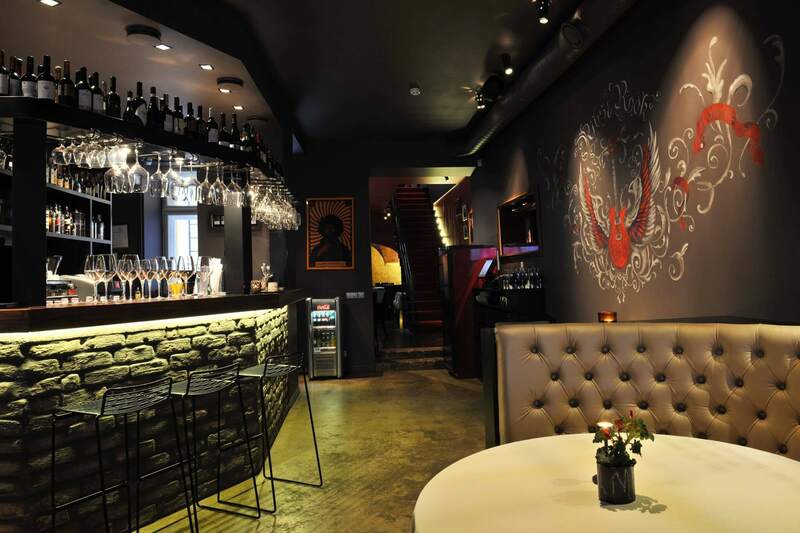 The restaurant, which features live music on weekends, fills two spacious floors on one of the liveliest streets in the Old City. 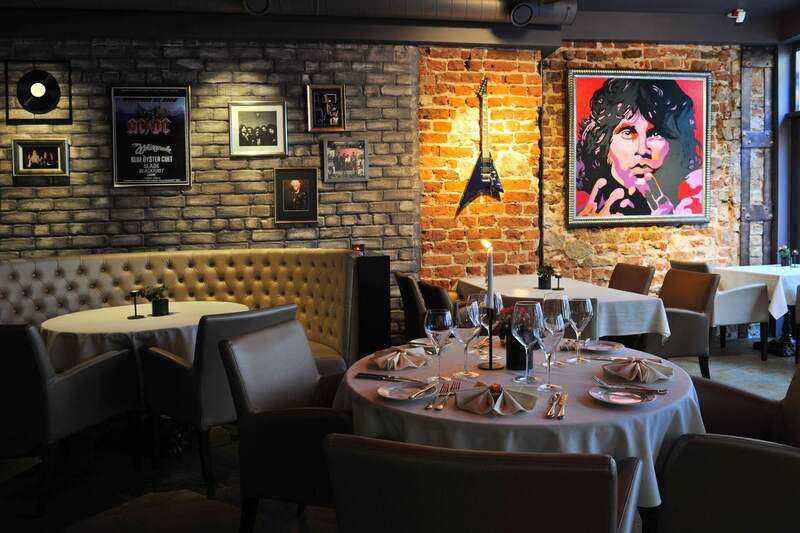 The interior is stylishly decorated with rock ‘n’ roll memorabilia like vintage electric guitars and drum sets, and retro motorcycle parts line the exposed brick walls. The centrepiece of the restaurant is the large open grill, where chefs cook up a dozen different kinds of ribs, each with its own marinade, side dish, and sauce. 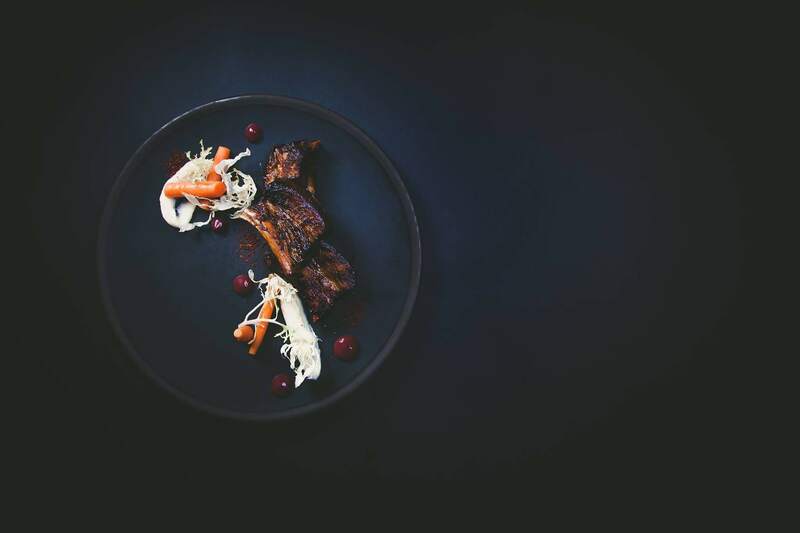 Dishes range from a one-kilo rack of grill pork ribs in Riga Black Balsam marinade to a gourmet serving of lamb chops served with a truffle risotto, oven-baked fennel, and red wine sauce. 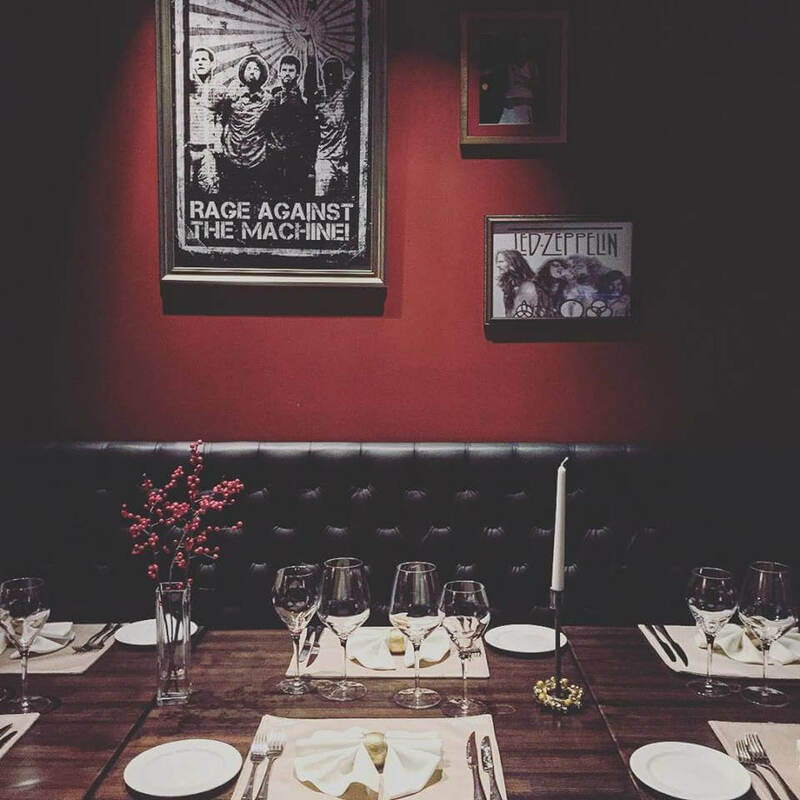 Diners can also choose from a range of other classic culinary options, which can be paired with selections from the restaurant’s extensive wine list.